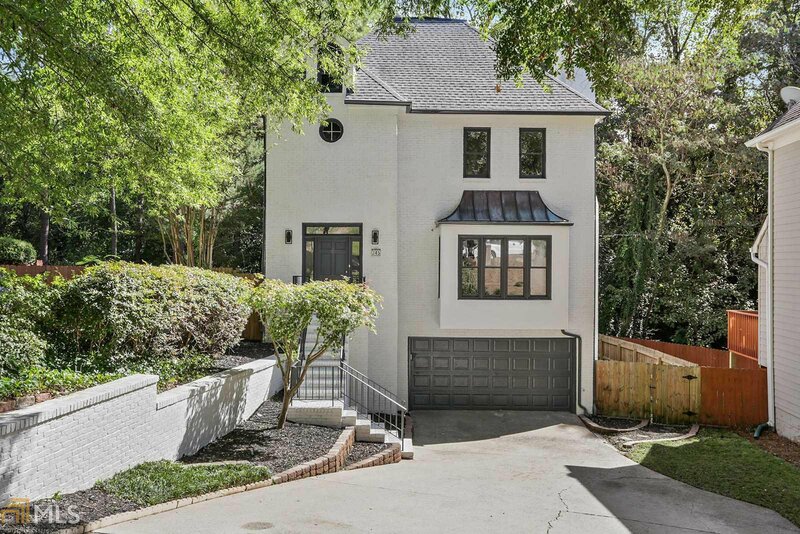 Beautifully renovated 4Bdr/3.5Ba brick home in highly coveted Peachtree Hills. Eat-in Kitchen boasts oversized marble island, farmhouse sink, soft-close custom cabinetry w/ built-in pantry, & KitchenAid appliances. Open/Spacious floor plan w/ hardwood flrs. Master bdr features: vaulted ceiling, fireplace, loft, & large custom walk-in closet. Master spa includes dbl vanity w/ back-lit LED mirrors, Italian marble tile, frameless glass shower & soaking tub. 2 large decks overlooking low-maintenance fenced yard. Terrace lvl In-Law suite w/ kitchenette & 2nd laundry. 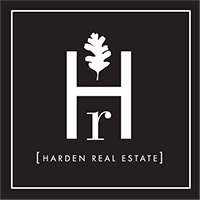 Listing courtesy of Palmerhouse Properties & Assoc. Selling Office: Keller Williams Rlty.North Atl.